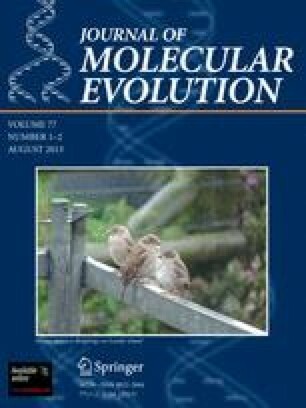 A recent editorial in Journal of Molecular Evolution highlights opportunities and challenges facing molecular evolution in the era of next-generation sequencing. Abundant sequence data should allow more-complex models to be fit at higher confidence, making phylogenetic inference more reliable and improving our understanding of evolution at the molecular level. However, concern that approaches based on multiple sequence alignment may be computationally infeasible for large datasets is driving the development of so-called alignment-free methods for sequence comparison and phylogenetic inference. The recent editorial characterized these approaches as model-free, not based on the concept of homology, and lacking in biological intuition. We argue here that alignment-free methods have not abandoned models or homology, and can be biologically intuitive. We acknowledge financial support from The University of Queensland.